Cast an elegant ambience over your interior with beautiful pendant lighting. Pendant lighting is a single fixture that hangs from the ceiling and can feature one or more pendants to create a striking installation in any room. Our modern pendant lights are more than just functional pieces of lighting – they are a design statement in their own right and come in a wide range of styles and finishes. Single pendant lights are often hung over kitchen countertops or dining tables in multiples of three or five to create an even distribution of soft light. 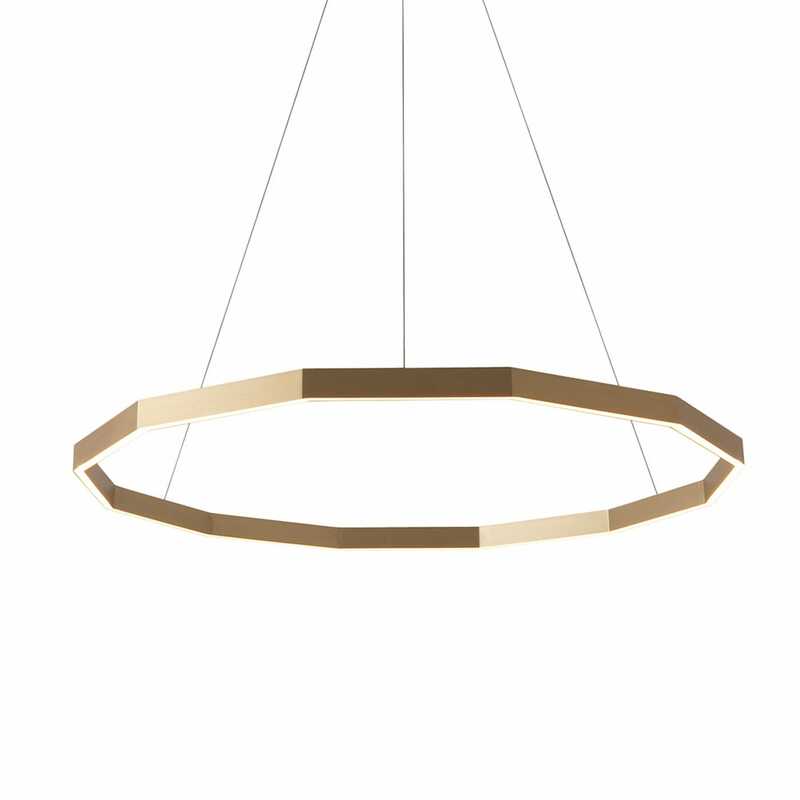 Our contemporary pendant collection also includes multi-light pendant designs with many only requiring one lighting fixture to support multiple hanging lights. Our diverse range of luxury pendant lighting features iconic designs from the world’s best lighting brands as well as our own, exclusive pieces that you won’t find anywhere else. Create striking looks with our versatile pendant lighting collection, available in a range of luxury finishes and colours.